Learn more about GEO BON on the following pages. GEO BON has facilitated the development or enhancement of at least 25 national biodiversity observation systems, representing most of the Earth’s major biomes, that are coordinated and can contribute to regional and global biodiversity assessments. At least 10 regularly updated operational products (e.g. global change detection maps of forest cover; compendium of marine environmental databases) have been developed, providing high quality observations, information and data to scientists, decision-makers and the public at various scales; remotely sensed and in-situ data (based on the EBVs) are routinely used as inputs to these observation products and contribute to models that support improved policy assessments and scenarios at multiple scales. A strong, balanced and sustained biodiversity observation community is functioning, based on shared resources and increased capacity. GEO BON is a part of GEO, The Group on Earth Observations. Within the GEO family, GEO BON represents biodiversity, one of GEO’s nine Societal-Benefit-Areas. 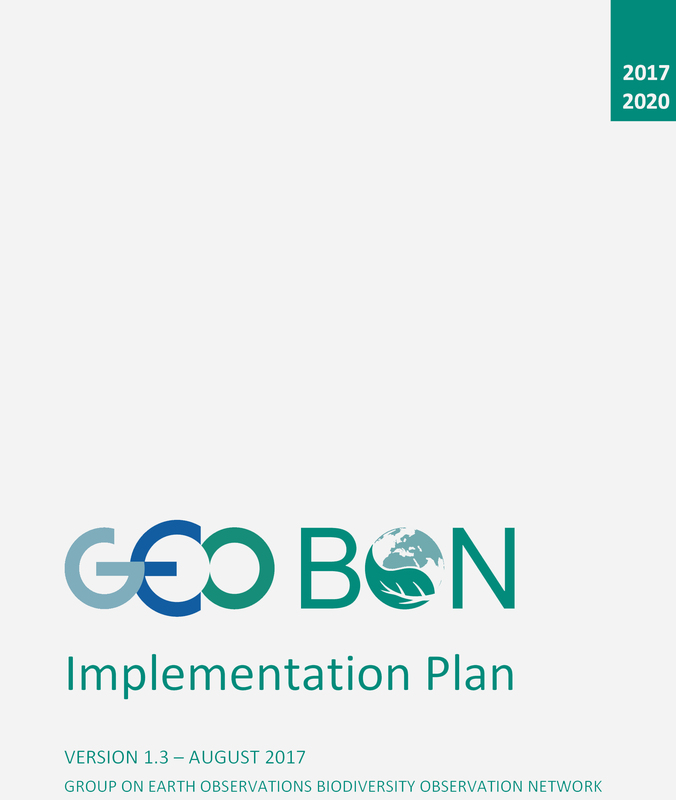 GEO BON, the Biodiversity Observation Network of GEO, is building up for the pathway to link biodiversity data and metadata to GEOSS, the Global Earth Observation System of Systems. GEOSS will provide decision-support tools to a wide variety of users. As with the Internet, GEOSS will be a global and flexible network of content providers allowing decision makers to access an extraordinary range of information at their desk. In a few short years, GEO BON has created a large global network and community of practice involved in biodiversity observations. Actually, the GEO BON secretariat is hosted by iDiv and supported by the German Science Foundation. A successful and sustainable global biodiversity observation network must clearly and effectively meet ‘user’ needs. GEO BON’s most important block of users is the national governments who are responsible for reporting on the status and trends in ecosystems and the biodiversity they support to meet their national mandates (e.g. national biodiversity plans, recovering species at risk, sustaining ecosystem services) and international obligations (e.g. Convention on Biological Diversity, Ramsar Convention, Convention on Migratory Species, etc. ), most of which are members of the GEO BON network. GEO BON is recognized as a partner by the Convention on Biological Diversity’s. Another key user group of GEO BON and the resulting data is the scientific community that needs sound and reliable data to produce and populate models, study the drivers of biodiversity change and distribution, identify new and emerging threats to biodiversity along with effective responses, and that must create scenarios and assessments of policies to facilitate decision-making (e.g. Intergovernmental Platform on Biodiversity and Ecosystem Services). The Convention on Biological Diversity’s (CBD’s) Strategic Plan for Biodiversity 2011–2020 envisages that “by 2050, biodiversity is valued, conserved, restored and wisely used, maintaining ecosystem services, sustaining a healthy planet and delivering benefits essential for all people”. Although 193 parties have adopted these goals, there is little organised or coherent infrastructure in place to collect the biodiversity information necessary to monitor progress towards the objectives of the CBD Strategic Plan. Current international conservation policy requires biodiversity data to be up-to-date, reliable, comparable among sites, relevant, and understandable, as is becoming obvious from the work plan adopted by the Intergovernmental Panel for Biodiversity and Ecosystem Services and from recent assessments of the international biodiversity targets. Coordinated large-scale biodiversity monitoring, linked to environmental data, is needed for a comprehensive Global Observation Network that can meet the five strategic goals of the Strategic Plan for Biodiversity and its 20 accompanying Aichi Targets for 2020. This is the main motivation for the Group of Earth Observations Biodiversity Observation Network (GEO BON). Currently, our collective ability to detect and understand the status and trends of biodiversity, develop sound assessments, and produce scenarios to guide more effective policy is greatly hampered by a lack of access to high quality observations. 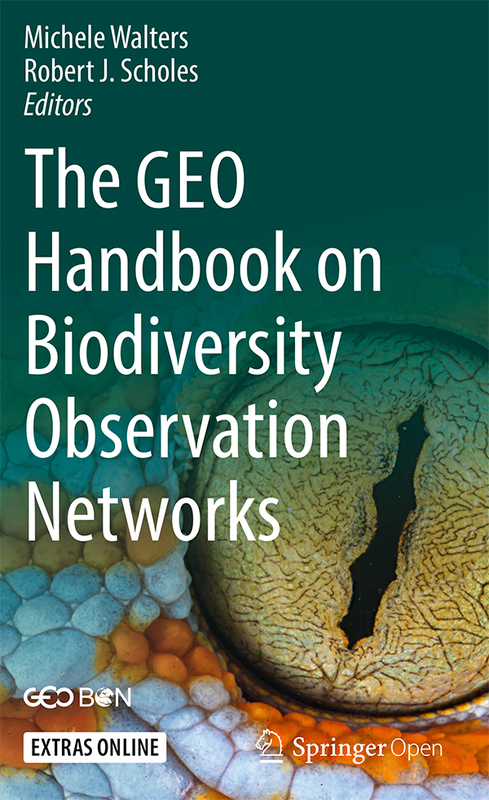 GEO BON is concerned with the development of more integrated, efficient and interoperable biodiversity observation networks that can produce more reliable, accessible and timely observations to serve these needs. Being part of the GEO network allows GEO BON the opportunity to connect with the observations and data organized in the other Societal-Benefit-Areas of GEO. 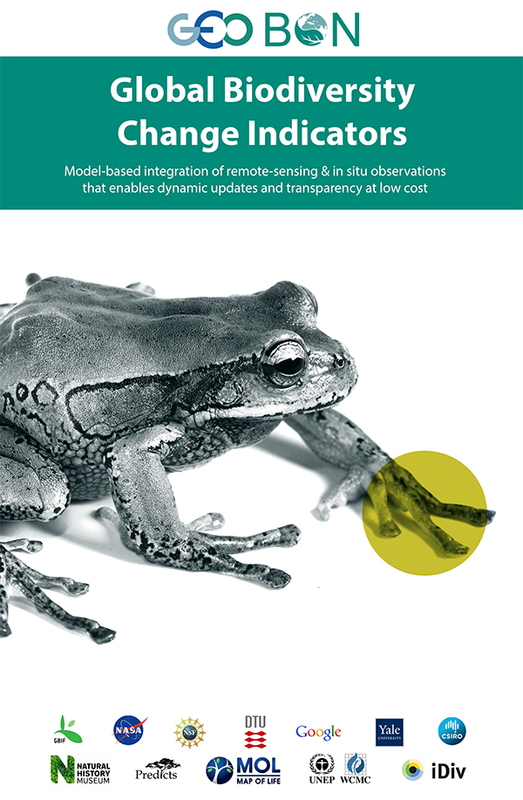 These cross-linkages provide an opportunity to produce value-added, integrated tools and products that facilitate more informed and effective policy – going beyond reporting on status and trends to also identifying the causal mechanisms driving biodiversity change and producing predictive models for examining future scenarios. GEO BON is focusing its efforts on the implementation and adoption of the Essential Biodiversity Variables (EBVs) and related monitoring guidelines and interoperable data management systems and through targeted capacity building efforts at the national and regional level (e.g. development of a “BON in a Box” toolkit focused on improved observations to facilitate improved policy and decision-making. This approach reflects the need to provide a top-down design for a global observation system (e.g. EBV’s, monitoring guidelines, interoperable data systems) with the pragmatism of a bottom-up construction process (e.g. through national and regional capacity building).